Download graphic to your computer. Being successful requires a strong team. You can continuously improve your team work. Hendrik Backerra Consulting shows you how to achieve best practice in this field. Working in a management team is sometimes real fun. Measures wich have been mutually agreed upon are implemented rapidly and efficiently. The result achieved is even better than expected. You have certainly made the same or similar experiences in your life. Daily work life, however, is usually more difficult: poorly structured meetings, lack of clarity when it comes to decisions, uncertainties about objectives and different views and priorities frequently characterize the work life. This is no surprise given the fact that the environment is getting more and more complex. Management with complexity has become a necessary task of executives. There are many unexpected events and there are many different views and numerous options of how to deal with them. To cope with this complexity, it is important to frequently talk to each other to make sure that you have common intentions to eliminate any misunderstandings. HBC Team Development combines the issues of corporate strategy and corporate culture and creates a new basis of mutual trust to enable management teams to make their organization ready for the future. The team will be enabled to break old patterns and make new strengthening arrangements within the scope of a series of “team spirit” workshops. This way, the “flow” can more easily develop at the individual as well as at the relationship level. This experience will enable executives to better manage complex issues in the future. The one-time “pit stop” serves to make the team ready for the next level of management responsibility. In a pleasant atmosphere characterized by honesty and openness, solutions and decisions seem almost natural. Interventions will be set up individually within the scope of selection interviews. 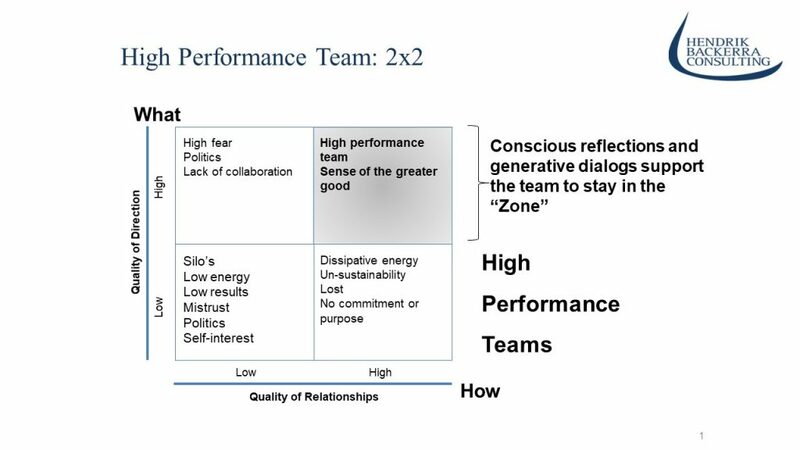 Activate the potential of your team.